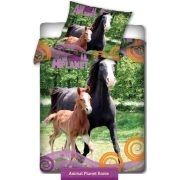 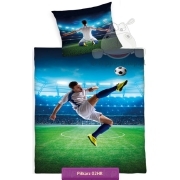 Children bedspread Animal Planet Safari with wild African predators and animals from most popular of Life Sciences TV channel Animal Planet design collection. 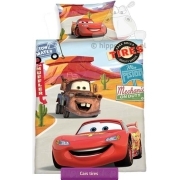 Kids bedspread Safari size 140x200 cm, cover fabric 100% cotton, inserts 100% polyester. 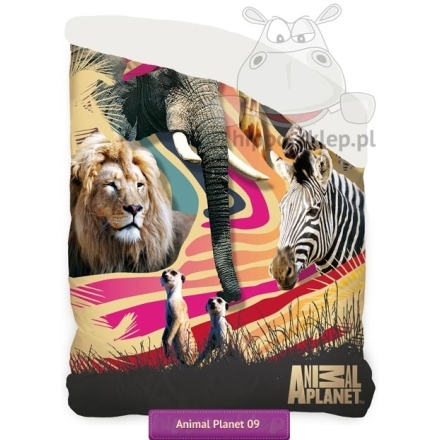 Animal Planet Safari bedspread recommended as a covering for the single beds with mattresses size range between 100x180 cm and 140x200 cm. 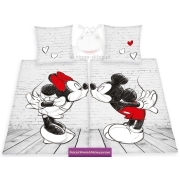 Children bedspread with wild animals is a great idea to beautify room decor especially for young who like nature.